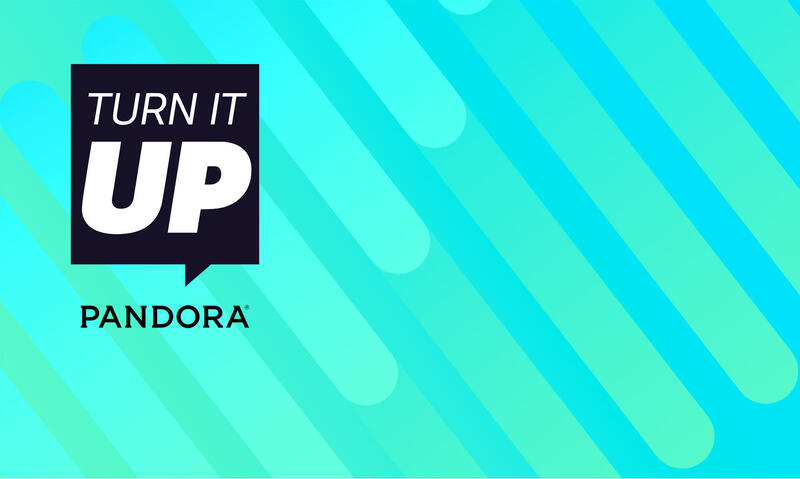 Join us at Turn It Up, an exclusive Pandora event designed to help you harness the power of audio to win the battle for attention. With attention spans at an all-time low, engaging consumers is harder than ever. Join us at Turn it Up where we’ll celebrate the power of audio and discover how it can help you win the battle for attention. Spend the day with top leaders from agencies and brands as we share powerful new ideas, get inspired, and have some fun along the way. 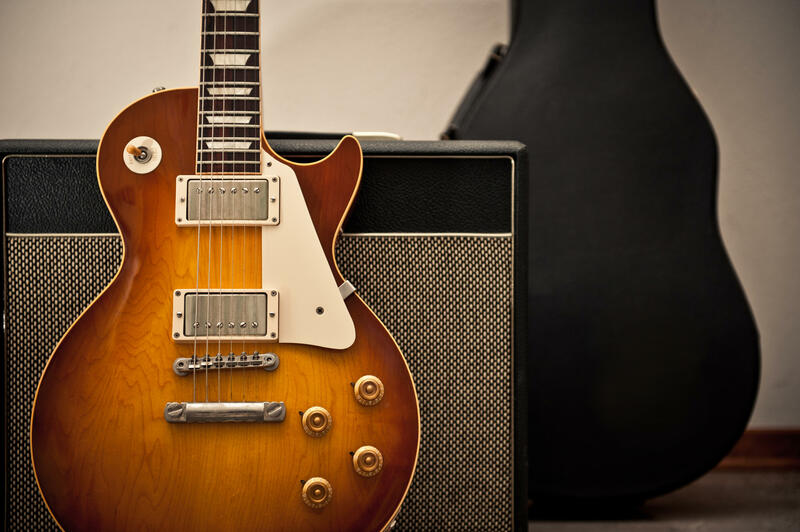 Chief Product Officer Chris Phillips explains how Pandora is harnessing the power of sound to deliver the best experience for listeners, music makers, and advertisers alike. He’ll focus on the ways Pandora is adapting digital advertising trends to the audio marketplace to enable advertisers to capture true audience attention. Sam Crowther, a pioneer in the understanding and application of sound in media, demonstrates how emotion, delivered through sound, influences us both consciously and subconsciously. Learn how the unique properties of sound and data-driven dynamic personalization can impact effectiveness of brand messages. Who says you need 60 seconds to tell a great story? Award-winning writer, creative director, lecturer, and comedian Chris Smith joins us to share his perspective on how to do more with less using the power of audio. There’s gold in them there shells! Learn how Kraft leveraged smart data, listener reward, experiential marketing, and the power of audio to drive sales with Pandora. The audio landscape is constantly shifting. See the latest insights from Share of Ear, the groundbreaking study from Edison Research. Learn about Americans’ audio habits—what they’re listening to, where they’re listening, what devices they’re using—and understand why audio matters now more than ever. Presented by: Seth Lind, This American Life. Seth is director of operations for This American Life and Serial. He manages distribution, sponsorship, partnerships and special projects for the programs. We close out the day with a live, on-stage interview and performance by songwriting duo, Marian Hill. Samantha Gongol and Jeremy Lloyd blend blues and bass, acoustic and digital, classic and modern, to produce their one-of-a-kind sound. Act One, the group’s debut full-length album featuring the single “I Want You” is available now. They can also be heard in Calvin Klein’s latest fragrance campaign, featuring Margot Robbie. 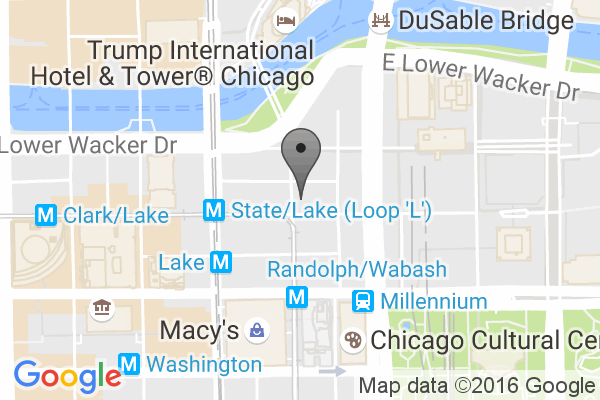 Guests visiting from outside Chicago will be booked at the Virgin Hotels for the night of Wednesday, October 19. Guests visiting from outside Chicago will receive instructions on how to book complimentary air travel with your registration confirmation email. Thank you for your interest in Turn It Up.